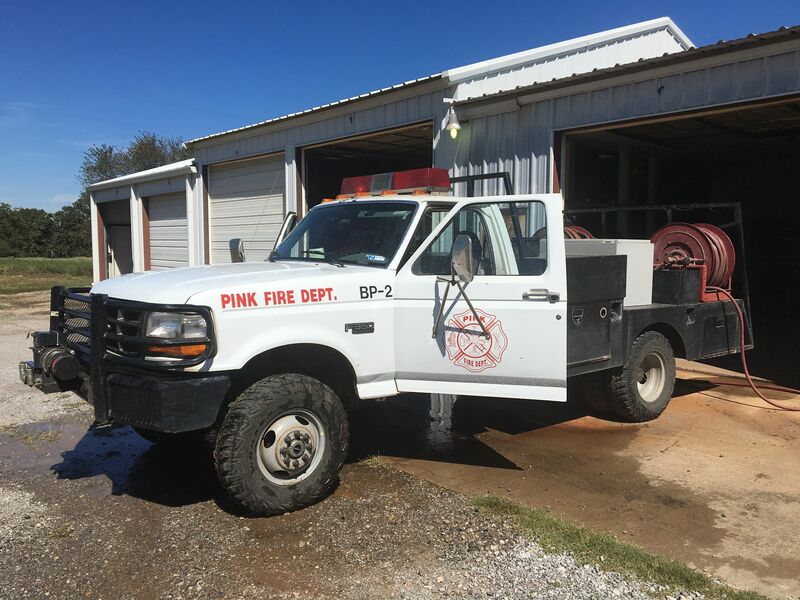 The Pink Volunteer Fire Department was established in 1977 by a group of concerned citizens that knew they could help the community. They were totally funded by donations and fundraisers. The department has come a long way from building fire trucks in firefighters' front yards to where we are today. It was all done on the backs of great volunteers over the years. It has also been a big help receiving the one cent sales tax from Pottawatomie County. We have a six bay station with a small meeting room. 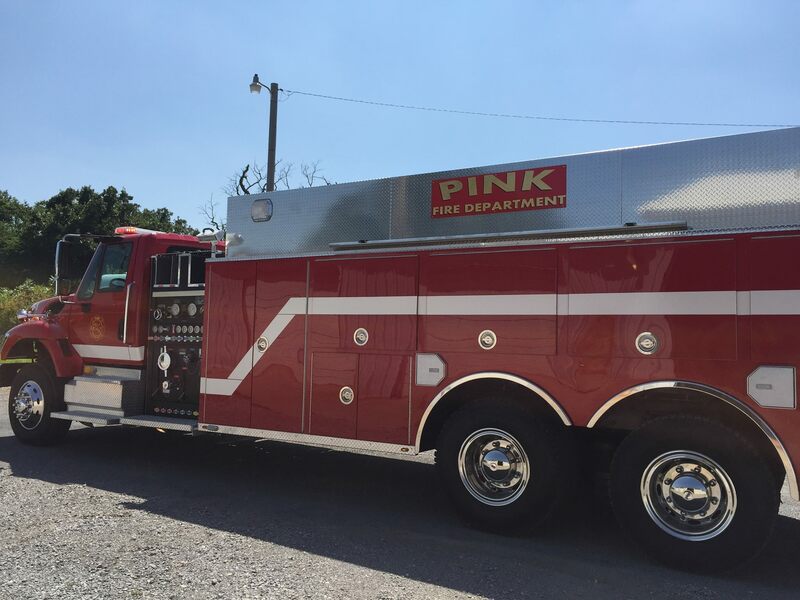 We have two wild fire trucks, one rescue/wild fire truck, one standard 2,000 gallon tanker, one all-wheel drive 2,500 gallon tanker and one 2,500 gallon engine. We also run medical calls as a light rescue unit. We hold our monthly meetings at the Fire station located at 30897 Sandy Rock Road on the first Sunday of every month starting at 5:30 PM. We are always looking for new volunteers that want to join our team and make a difference in the community. Ways you can help us help you. 1. 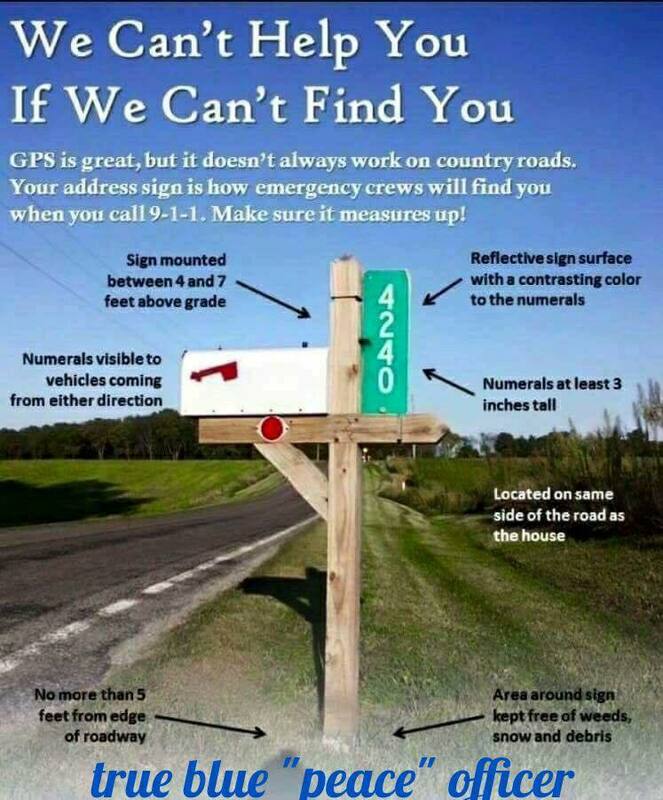 Make sure your address is at the road and visible. 3. Keep a clear path around your property so if a wild fire is approaching your place we have a fighting chance to stop it. 4. Know where your septic tank and the drain field are. Make sure you inform arriving firefighters to stay clear of that area. Our trucks can damage them. 1. Our insurance ISO fire rating is 9/10. 2. We do not fill pools. 3. We do not get cats out of trees. 4. We do not have free smoke detectors at this time.